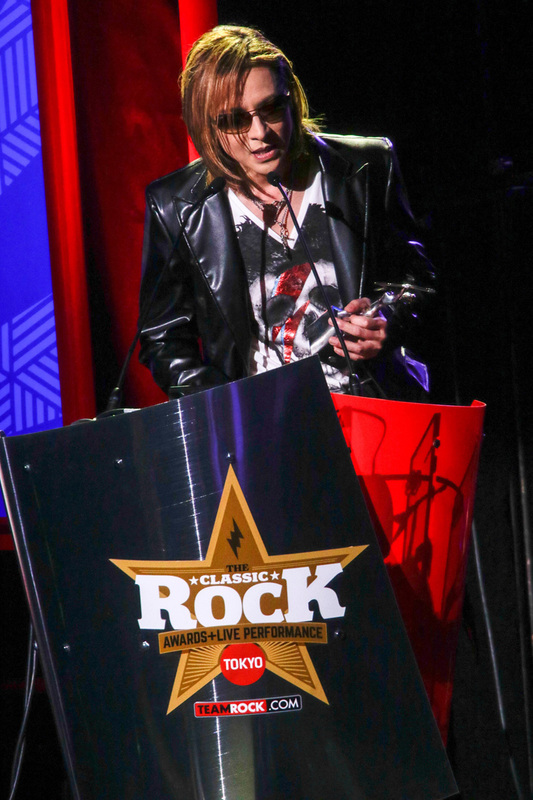 X Japan leader Yoshiki performed at the Classic Rock Awards held at Ryogoku Kokugikan this past Friday, November 11. 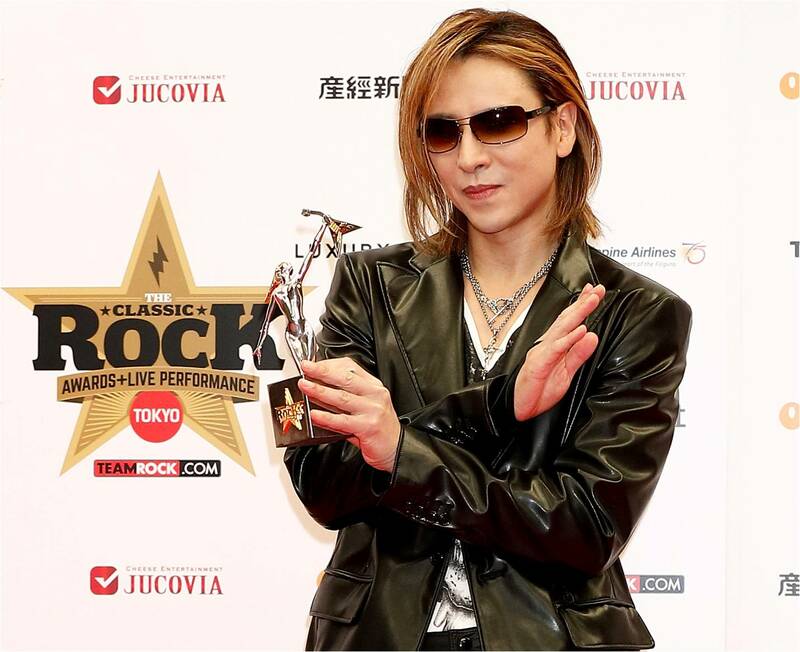 Yoshiki made history by becoming the first-ever artist to be honored with the “Asian Icon Award.” Based at the venerable Roundhouse venue in London, the Classic Rock Awards are widely recognized by the world’s rock stars as the “annual must-attend event,” bringing together artists from rock’s global Hall of Fame. 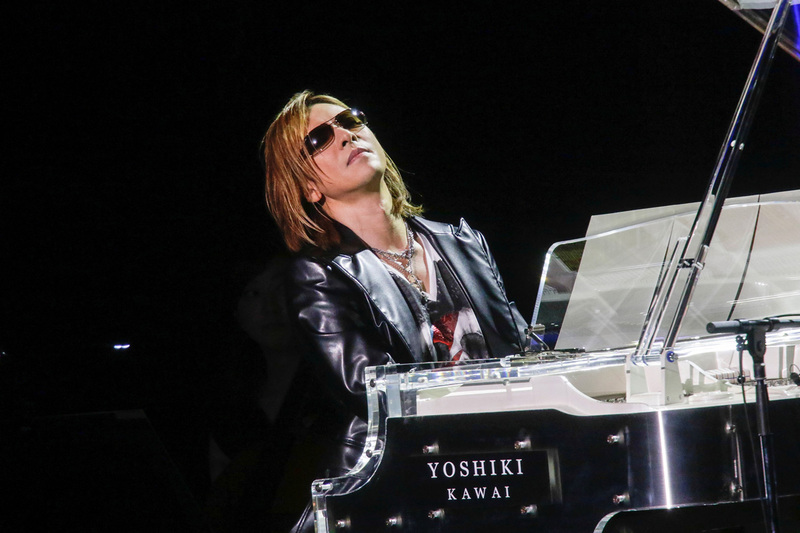 On January 12 and 13, 2017, Yoshiki will make his Carnegie Hall debut with “Yoshiki Classical featuring Tokyo Philharmonic Orchestra.” Although known as the founder, songwriter and drummer of X Japan, Yoshiki is a classically trained multi-instrumentalist, composer, and musician. 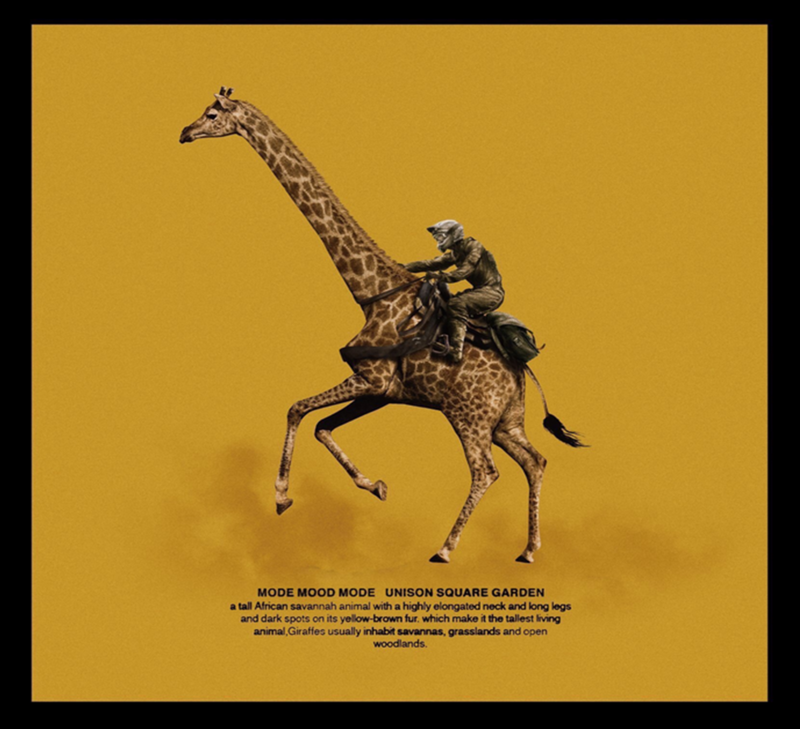 Having composed the 2012 Golden Globe Awards theme song, he also composed and performed an orchestral piece and piano concerto to commemorate the Japanese Emperor’s 10th anniversary of his reign. 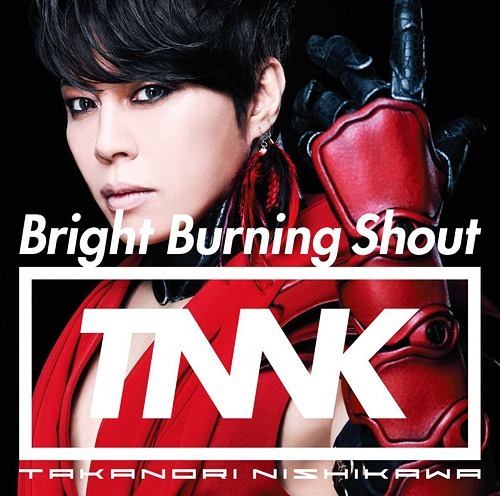 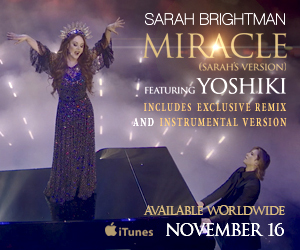 His recent album Yoshiki Classical features collaborations between Yoshiki and legendary Beatles producer Sir George Martin, the London Philharmonic Orchestra, the Tokyo City Philharmonic Orchestra, and Quartet San Francisco. 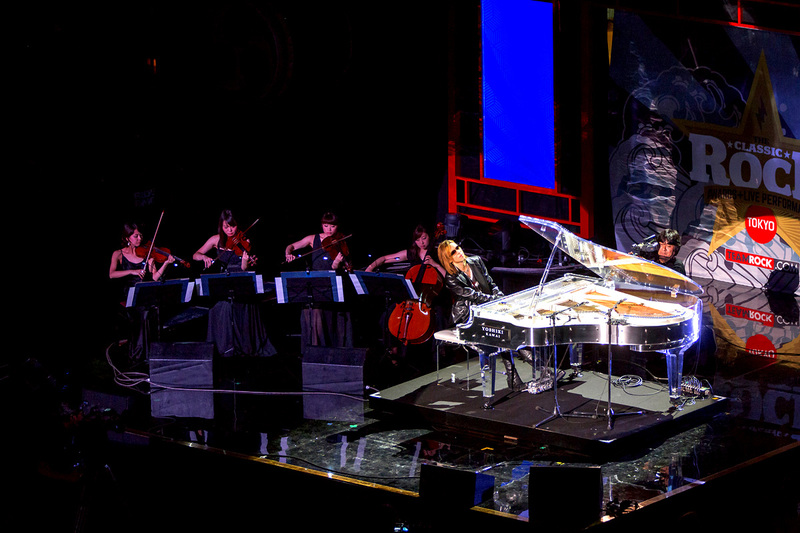 At the Carnegie shows, Yoshiki will perform his original compositions alongside the world-renowned Tokyo Philharmonic; he will also play several traditional Classical pieces. 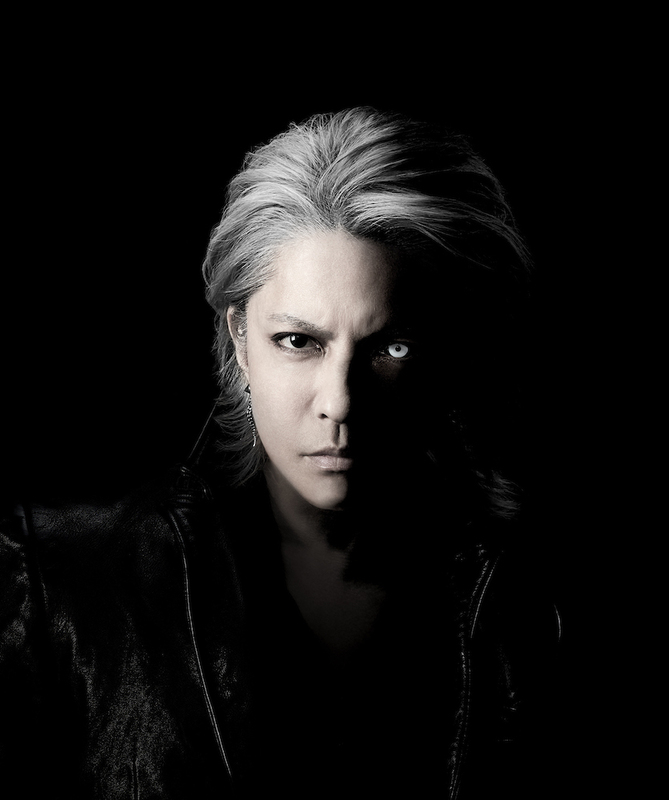 Yoshiki has tapped Yuga Cohler (co-creator of the Kanye West/Beethoven crossover project “Yeethoven”) to conduct the concerts. Yoshiki is currently on a world tour greeting audiences for the X Japan documentary “WE ARE X” at film festivals in various countries, as well as promoting his forthcoming classical tour. 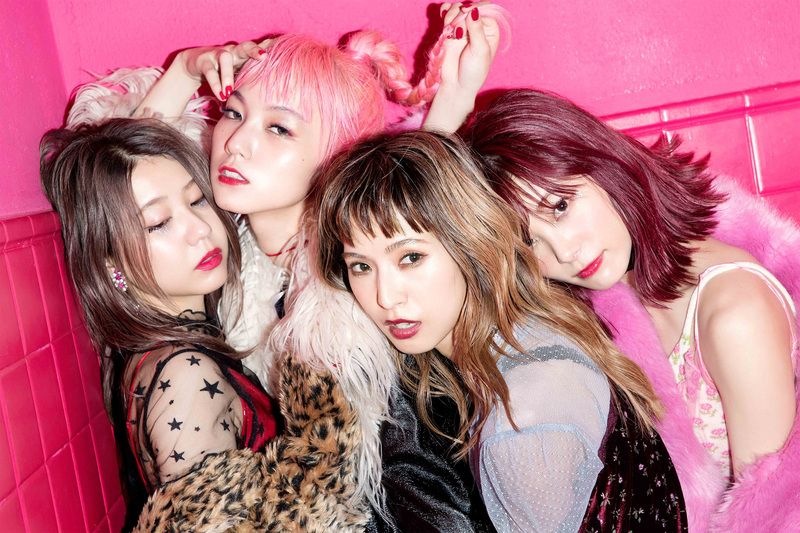 “WE ARE X” is a transcendent and beautifully shot rock & roll story about the Japanese rock band X JAPAN, one of the biggest rock bands in the world.